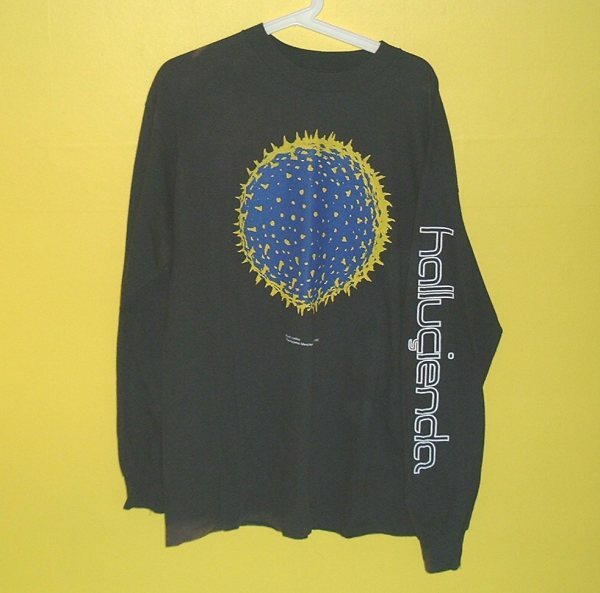 Official Hacienda Hallucienda Black Long Sleeve T-Shirt. 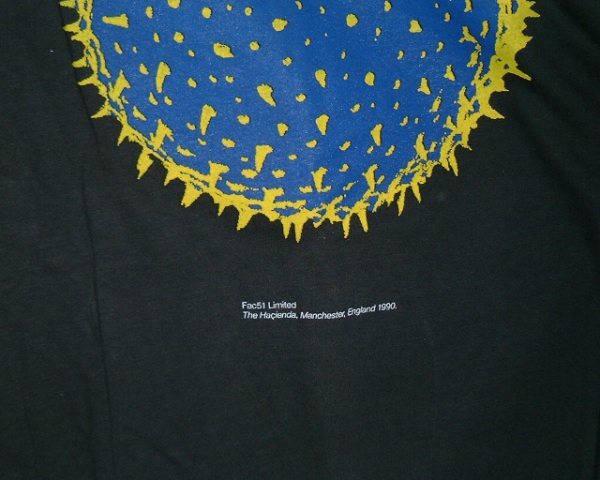 Blue and yellow logo and white text on black shirt. Hallucienda design by Julian Morey (see also the Hallucienda poster for more info).